Jean Dao Chung, L.Ac., earned her Masters of Science in Acupuncture and Oriental Medicine at South Baylo University of Acupuncture and Oriental Medicine. She is fully licensed through the California Acupuncture Board, and apprenticed & student to acupuncturist Master Qi Lai Zheng in Beijing, China. 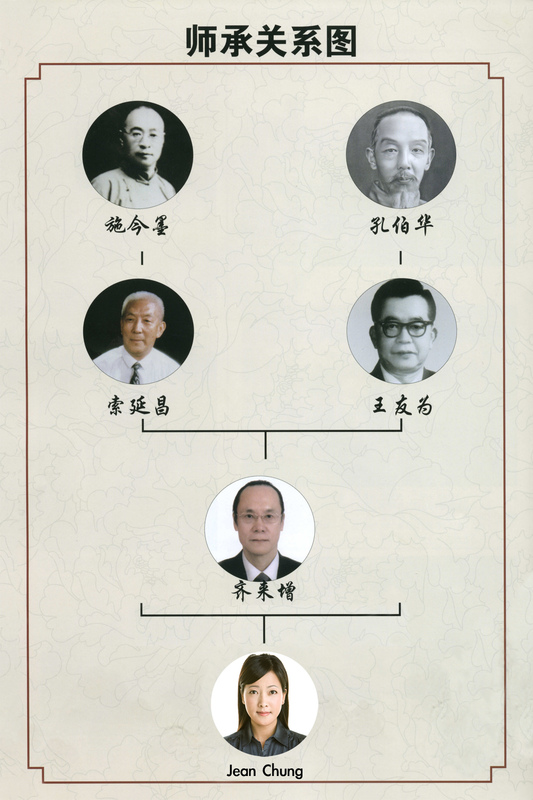 She is the 2nd generation student of Beijing’s famous doctors in Traditional Chinese Medicine Shi Jin Mo and Kung Bo Hua. We opened Healthy Green Acupuncture in Rosemead, CA to provide top quality natural holistic healthcare to individuals seeking alternative methods to everyday conditions.